Social media channels are not one-size-fits-all. Just as different content types excel on varying platforms, the times and days of the week you post to your social media accounts can account for big variations in performance. 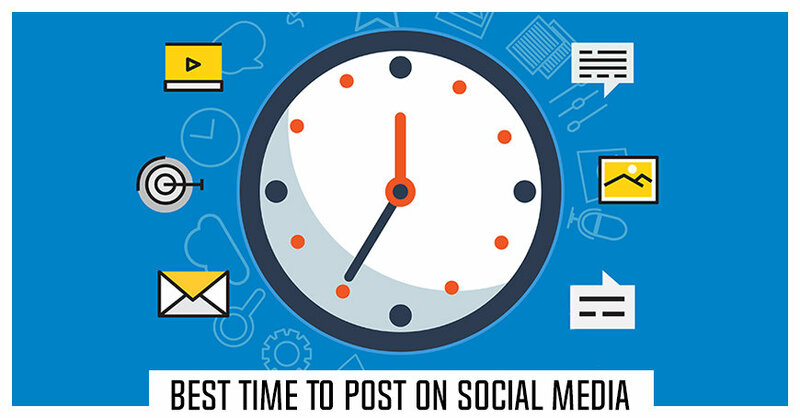 Though best practice is to use analytics tools to monitor when users are engaging with your content, an infographic from Oberlo shares guidelines for the ideal times to post on some of the major social media channels. It’s timing nuances like these that make finding the perfect times to post even harder. Before we delve into the best times to post on social media, let's take a look at the best time zones.